 If you’re looking for the ultimate outdoor experience with a Master Maine Guide and retired State Game Warden, while you hunt for grouse, woodcock or rabbit, our registered Maine Guide service will make it happen. Our bird dogs and rabbit hounds are the product of some of the best breeding in the country. The base operations on China Lake, in Central Maine, is surrounded by grown up farmland and noted for it's abundance of grouse, large whitetail deer and record breaking "Tom" turkey. 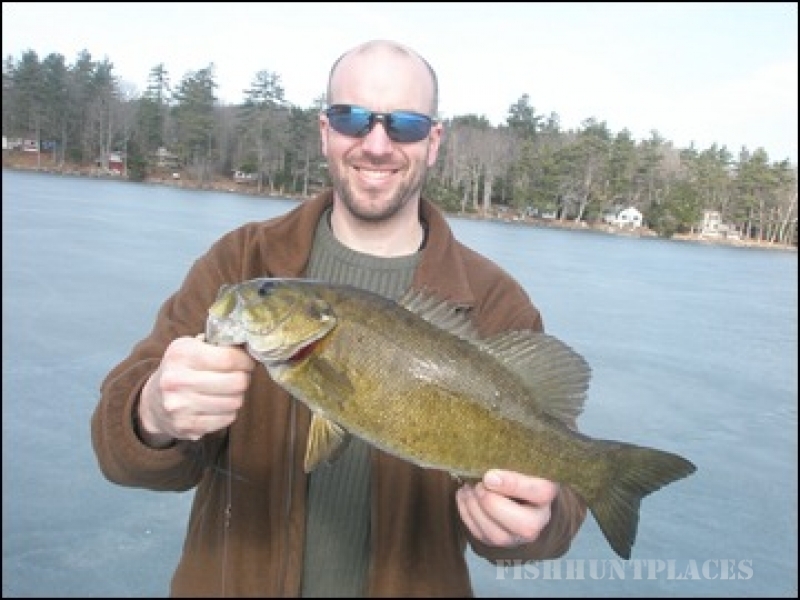 Our guides will also provide fly fishing, bass fishing and trolling opportunities on State inland waters. 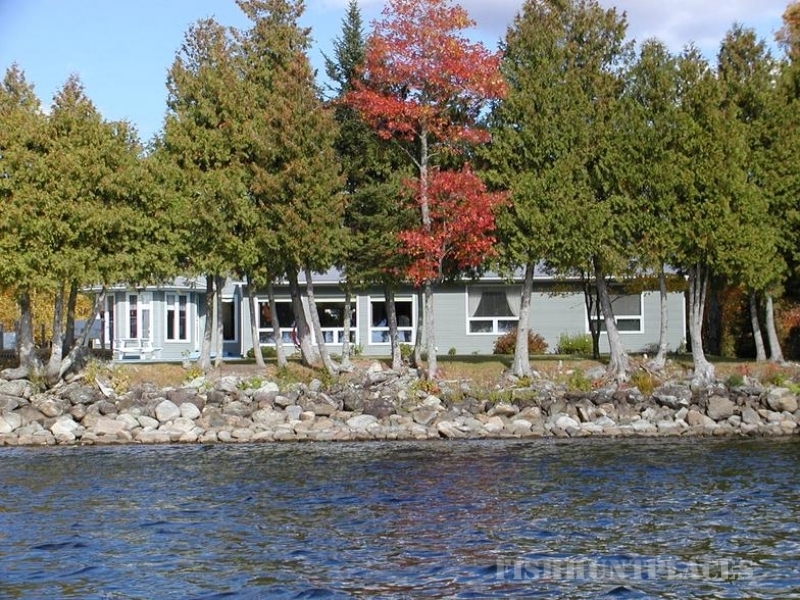 Consider a guided open water or ice fishing experience on world class East Grand Lake, famous for it's cold water fishery including trophy landlocked salmon and brook trout. 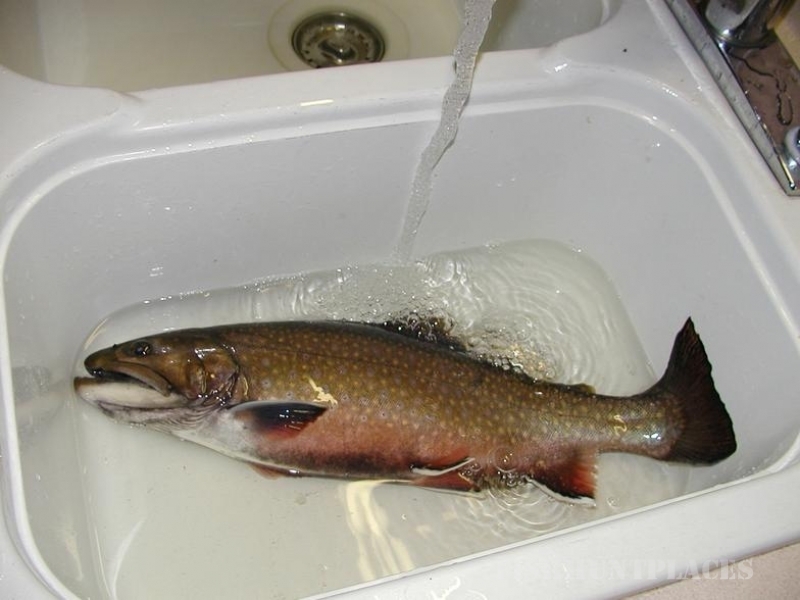 A fishing guide will show you how to jig up a five to fifteen pound lake trout on EGL's pristine waters. 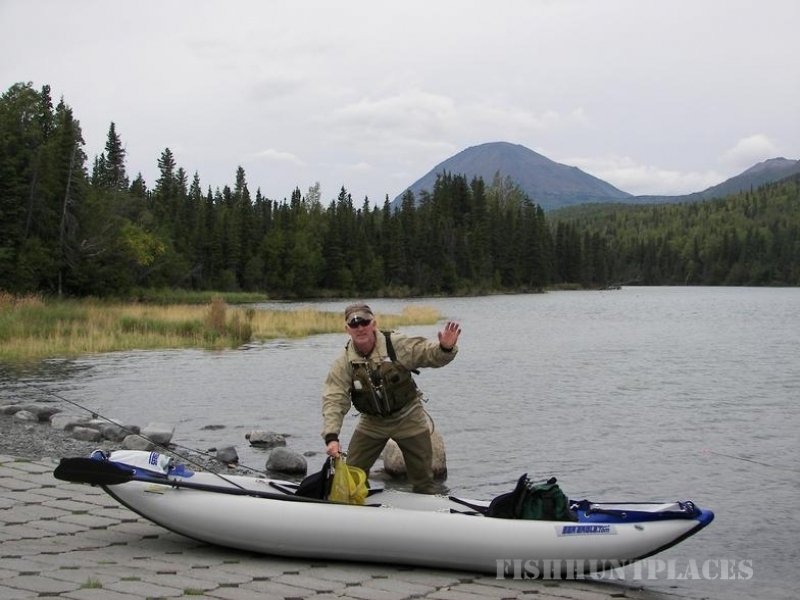 China Lake is stocked with brown trout and brook trout and also provides a most reputable smallmouth and largemouth bass fishery. Four season, comfortable lodging and optional meal plans are available at our base lodge on China Lake. 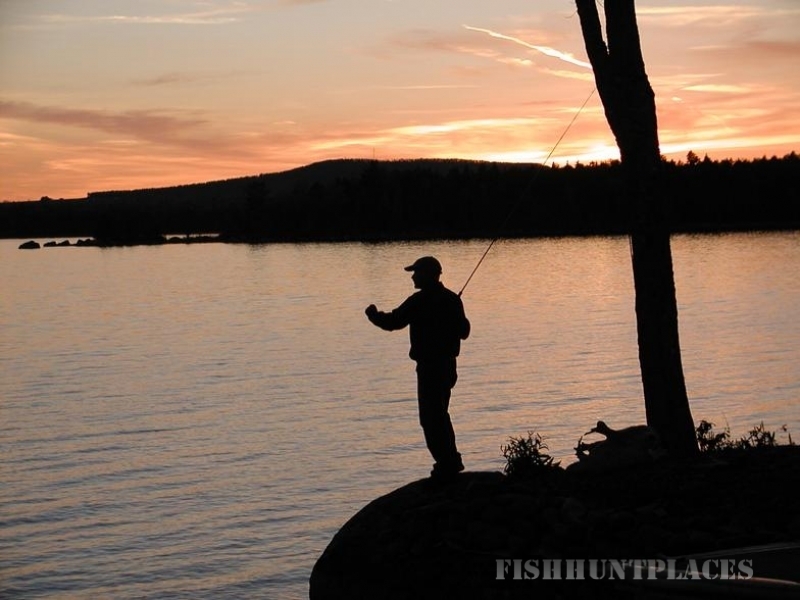 Stay for free at our East Grand Lake lodge when you book a guided fishing or hunting experience on the Maine side of the lake. 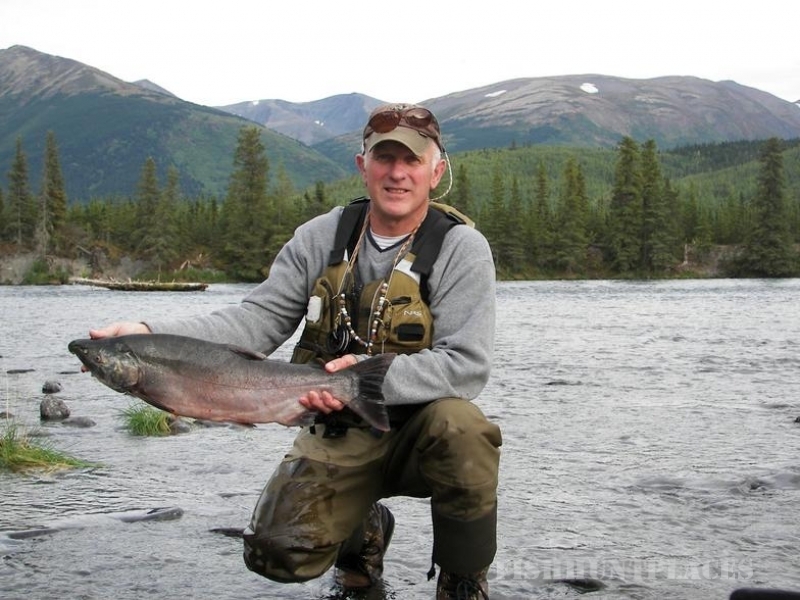 Maine Guide Outfitter will give you the attention and personal service you’ll come to expect and enjoy. 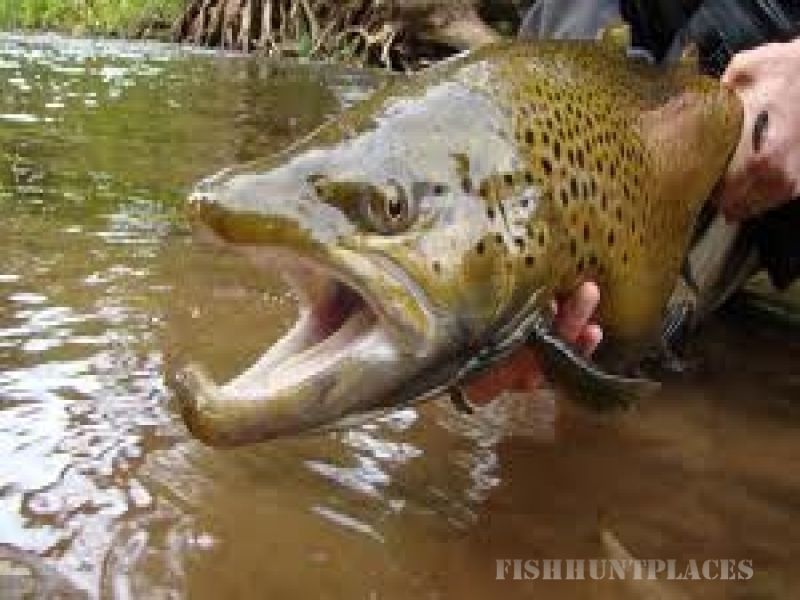 I offer the best in fishing or hunting guide services, at the most reasonable rates. 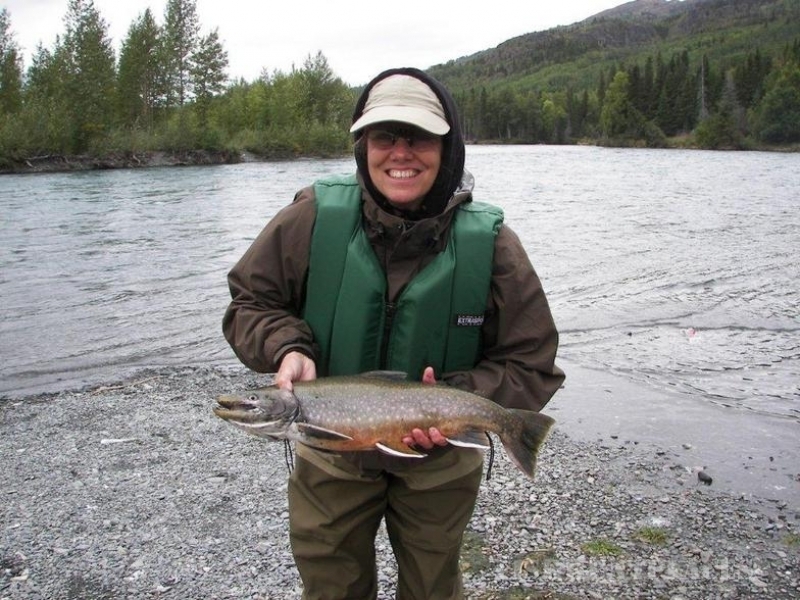 Let me put my outfitter and guide experience to work for you. Turkey Hunting Guide - New regulations will allow you to kill two birds this year on your one spring permit. 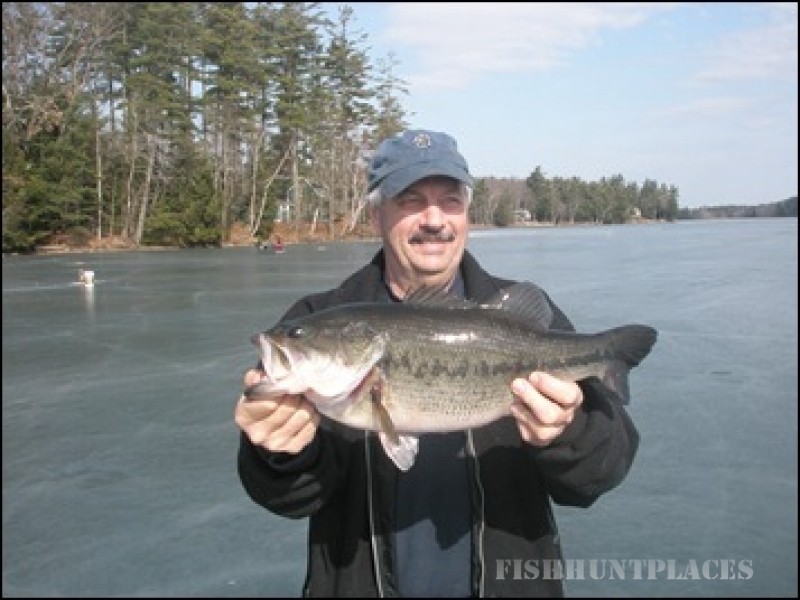 Maine Guide - Hunting and updated Fishing reports - go to "Guide Services" page.